Driving on Skye. 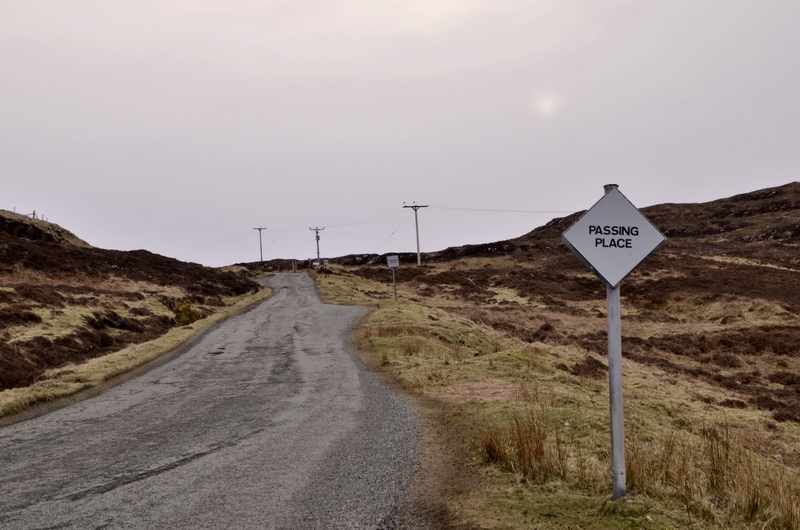 The roads have passing points in some of the more remote areas in Scotland and drivers should drive with caution. Look our for these signs on the road and pull in when required.